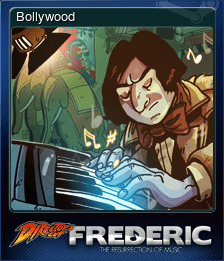 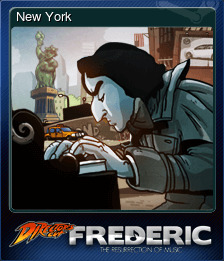 Frederic: Resurrection of Music - Director's Cut | Steam | Earn Points for Free Games! 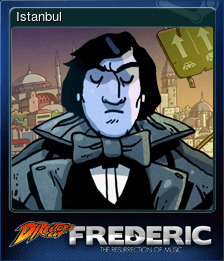 This is a new version of cult game with new levels and exclusive Steam online multiplayer! 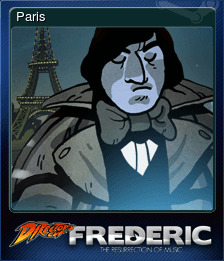 Check out this new incredible version of Frederic! 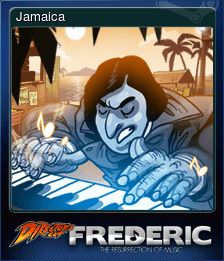 Frederic: Resurrection of Music - Director's Cut will be purchased for 1750 points.